July: The Most Delicious Month! Nearly every day is a celebration of some sort of food, made into a non-official holiday. But July “takes the cake” in having the most delicious food days, giving us lots of reasons to celebrate our favorite sweets. CK Products certainly loves celebrating Independence Day, but we found lots of other reasons to enjoy the sweets we love most in the month of July. When the temperature rises, sometimes the best way to cool off is with some ice cream. July is National Ice Cream Month. Whether you love the simplicity of chocolate and vanilla, or the more unique flavors like cheesecake and cookie dough, almost everyone loves ice cream. 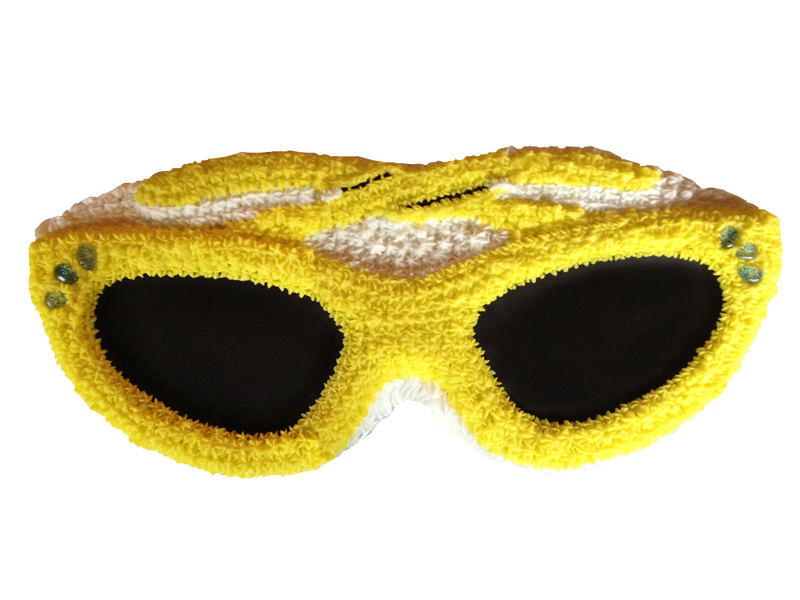 We like to make ours outstanding for not only our mouths, but the eyes, too! 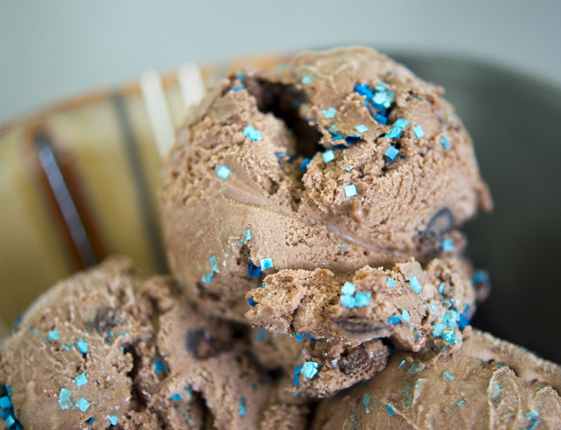 Sprinkle some edible glitter squares on your ice cream for a super-fun treat! We really can’t think of a better food to celebrate. Cool off with an iced mocha, make some smores using your favorite chocolate bar around the campfire, bake some brownies, or just eat some chocolate right out of the bag! However you like your chocolate, whether it’s milk, dark or white, be sure to have some on July 7 to give it the respect it deserves. 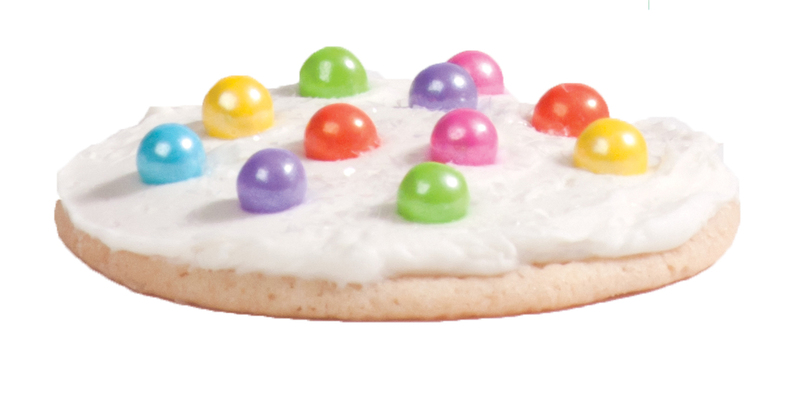 Some of our office staff debate how to best enjoy a sugar cookie… by itself, or covered in frosting? Either way, everyone loves a good sugar cookie. July 9 is Sugar Cookie Day, so whip some up and pop them in the oven, or hit up your favorite bakery for some of those delicious cookies. We might all say it differently, but one thing we can all agree on is that pecan pie is simply scrumptious. Don’t wait for Thanksgiving or Christmas, have some pecan pie on July 12! Gummi candy has been around for ages, and July 15 is the day to celebrate the Gummi Worm! Sorry bears and rings, but today is all about the worm. This is by far one of our favorites here at CK Products. That’s probably because we carry lots of lollipop sticks and our own hard candy mix, not to mention lots of fun hard candy molds! 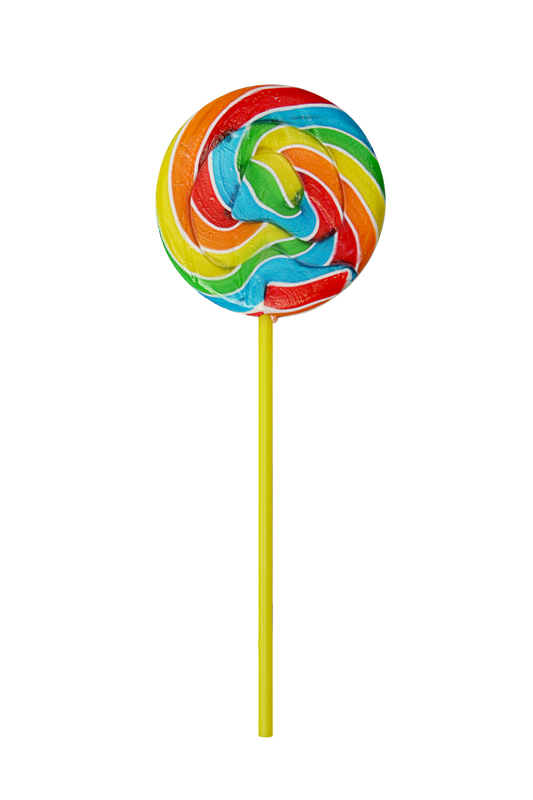 The lollipop is often overlooked, but is a candy classic. Enjoy a lollipop on July 20! Be it chocolate, chips and dip, ice cream, or french fries, July 21 is the day to indulge. National Junk Food Day is the perfect excuse to put aside your healthy eating habits and just enjoy yourself. Don’t blame us for the after effects, though. CK Products is not responsible for upset tummies! Because once you have one cupcake with our buttercream icing, you’ll want more! Move over white chocolate. Today’s not about you, dark chocolate. 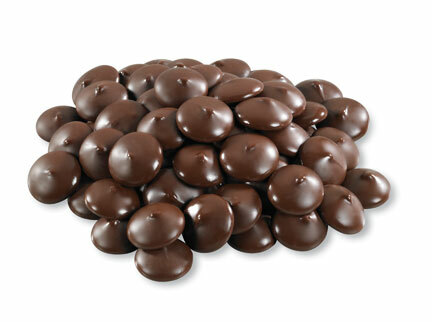 July 28 is all about milk chocolate. Have some by itself, with nuts or toffee, or surrounding a luscious strawberry. Another great debate: cheesecake plain or with a topping? Maybe July 30 is the day you should try them both and then make an educated decision. What a great way to end the month of July! Cotton Candy Day is July 31. Unless you’re at the circus or a fair, cotton candy can be difficult to find. Luckily, CK Products has you covered! Make a cake or cupcakes with the flavor of cotton candy by adding LorAnn cotton candy flavor to the batter and the frosting! So, which of the above days are you most looking forward to celebrating?